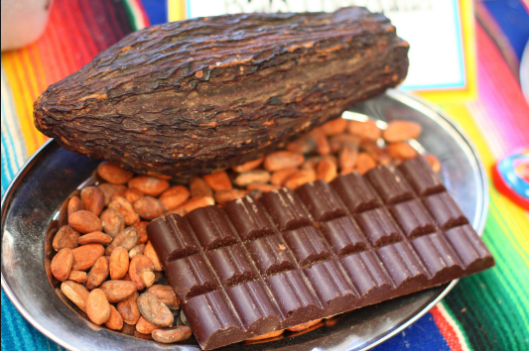 The aim of the new consumer guide which was published on 27 March is to “help consumers understand which major chocolate companies are doing the best job so far to protect forests, and which are lagging behind”, the organization explained. Mighty Earth is a global campaign organization based in Washington that focuses on conserving what they consider threatened landscapes such as tropical rainforests, protecting oceans, and tackling climate change. The organization also indicated that it has used a traffic light approach: “We gave companies “good” green eggs for leadership, yellow eggs if the company needs to step up their game, and red or “bad eggs” for companies failing to do the right thing”.